A Catholic radio program broadcasting in Polish, daily at 8 PM, on AM 530; and in English, 24 hours a day, at http://www.catholicradio.ca. In addition, its media group publishes a bi-monthly magazine ‘Rodzina’ (The Family). Catholic radio also sponsors events promoting Catholic culture, such as the annual Festival of Religious Song. EWTN Global Catholic Network is dedicated to teaching the truth as defined by the Magisterium of the Roman Catholic Church. In keeping with Pope St. John Paul II’s call for a New Evangelization, EWTN’s mission is to communicate the teachings and the beauty of the Catholic Church and to help people grow in their love and understanding of God and His infinite mercy. In Canada, use EWTN’s Channel Finder at http://www.ewtn.ca to find out where you can watch EWTN. Satellite subscribers can find us on Shaw Direct, as well as most of Canada’s largest cable, telephone and broadband companies. You can now listen and watch EWTN television on your computer at: http://www.ewtn.com/multimedia/live.asp. EWTN Radio programming is available coast-to-coast on SiriusXM® Satellite Radio, Channel 130. Details on accessing EWTN Radio on Sirius: http://www.ewtn.com/sirius. 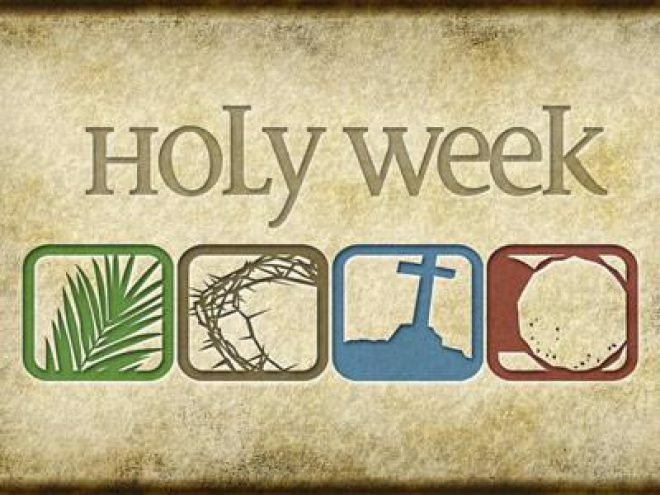 The National Catholic Broadcasting Council (NCBC) produces the Daily TV Mass each Monday-Saturday to keep the faithful connected, when it is not possible to get to their local parishes for Mass. Approved by the Canadian Government, Radio Maria Canada is a not for profit, commercial free radio station. Trusting in God’s providence, we rely solely on the generosity of our listeners for the financial means required to run the station. Radio Teopoli offers all people the possibility of joyfully entering into dialogue with the mystery of God’s message of salvation revealed fully in Christ Jesus and faithfully proclaimed by the Catholic Church. Guided by a faithful love for the Truth, Radio Teopoli exists to inspire, inform, instruct, encourage, and invite all people of goodwill to a life of holiness. Shalom World is available through Apple TV (4th generation), Samsung Smart TV, Android TV, Roku, Amazon Fire TV, is on iOS and Android mobile apps, and is available online at http://www.shalomworldtv.org/live. 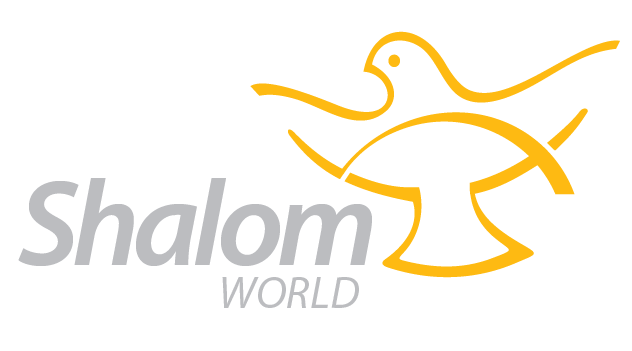 To find Shalom World with your cable/satellite provider or to request it in your area, visit http://www.shalomworldtv.org/channelfinder. The Sunday Mass airs every Sunday at 8:30 a.m. on CTV (Toronto), and posted online every weekend on the Archdiocese of Toronto’s YouTube channel. This vital ministry helps those who cannot attend Sunday Mass at their local parish due to illness or limited ability.